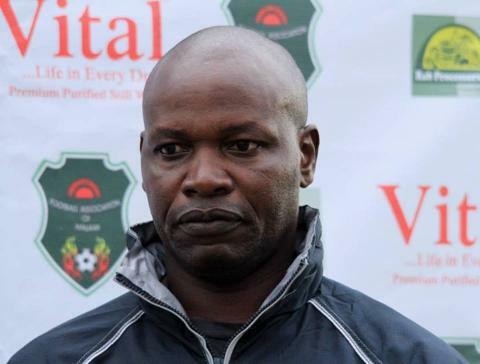 Malawi national football team interim coach, Meke Mwase has recalled some players that were dropped by his predecessor Ronny van Geneugden (RVG) as part of his rebuilding drive. Mwase has recalled goalkeeper Richard Chipuwa, midfielder Alfred Manyozo Jnr and strikers Chiukepo Msowoya, Gastin Simkonda and Zicco Mkanda in preparation for the Championship of African Nations (Chan) first leg qualifier against e-Swatini formerly Swaziland on April 20. The Flames coach dismissed suggestions that he is abandoning his mentor’s plan. “It is not that we are doing away with RVG’s plan, but we looked at several factors, crucial of which is the time we have ahead of the first leg. “In essence, we only have a week to prepare for the e-Swatini match and that is why we also considered the tried-and-tested players. “And further to that, the bulk of the players are the same that we were grooming with RVG,” he said. Last week, RVG said he hoped that his successor would maintain the team that he had built. “It will be disappointing to see that the project that we started is abandoned and that we go back to the old players,” he said. 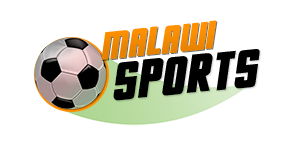 The following is the squad which Mwase has called into camp: Goalkeepers: Ernest Kakhobwe, Chipuwa, Rabson Chiyenda and Brightone Munthali; Defenders: Stanley Sanudi, John Lanjesi, Peter Cholopi, Gomezgani Chirwa, Dennis Chembezi, Trevor Kalema, Yamikani Fodya and Charles Petro; Midfielders: Chikoti Chirwa, Manyozo, Simeon Singa, Mecium Mhone, Felix Zulu, Levison Maganizo, Mike Mkwate, Chimwemwe Idana and Peter Banda; Strikers: Stain Davie, Khuda Muyaba, Schumacher Kuwali, Chiukepo, Patrick Phiri, Simkonda and Mkanda.